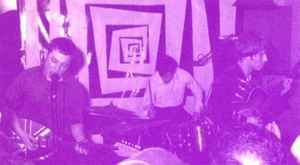 Rhythm n blues garage punk band from Nancy, France formed in the early 90's and splitted in 1995. After The Squares broke up Stan and Nick formed Thundercrack, Ollie started his own solo project Mr. Zero. The Squares Get Hip ?! !